The IRONMAN Foundation will partner with Paradox Sports for a service project to fix erosion damage on the hiking trails of Eldorado Springs State Park followed by an adaptive rock climbing clinic. In addition, The IRONMAN Foundation will distribute US$55,000 in charitable giveback to non-profit initiatives and groups in the Boulder, Colorado, region in conjunction with the 2017 IRONMAN Boulder triathlon taking place on Sunday 11 June 2017. “The IRONMAN Foundation has been an absolute game-changer for our organization,” said Mike Neustedter, Executive Director of Paradox Sports. 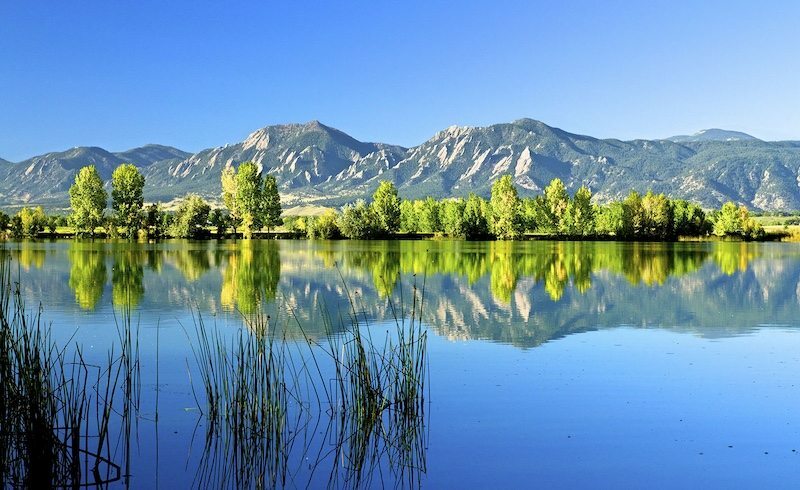 “We are best known for helping people with disabilities climb America’s most iconic peaks, but multi-year support by The IRONMAN Foundation has empowered us to make our backyard in beautiful Boulder more accessible for people with disabilities. The service project on Thursday 8 June will bring together Paradox Sports and IRONMAN athletes, D3 Multisport TriClub and volunteers, including three-time IRONMAN World Champion Mirinda Carfrae and ‘Voice of IRONMAN’ Mike Reilly – both members of the IRONMAN Foundation Ambassador Team. The IRONMAN Foundation Community Fund provides community and volunteerism grant opportunities to non-profit organizations where IRONMAN events are held. This year’s grant funding brings the total giveback to more than US$525,000 in the region since the first event in Boulder. In 2017, The IRONMAN Foundation will distribute more than US$1.5 million in grant funding to support the needs of IRONMAN race communities across North America.